This family is found only in Australia and New Guinea. The southern logrunner is distributed along coastal areas and adjacent ranges in appropriate habitat from central eastern New South Wales north to southeastern Queensland. The chowchilla is restricted to the Atherton Tableland region in northeastern Australia, particularly above 1,475 ft (450 m). 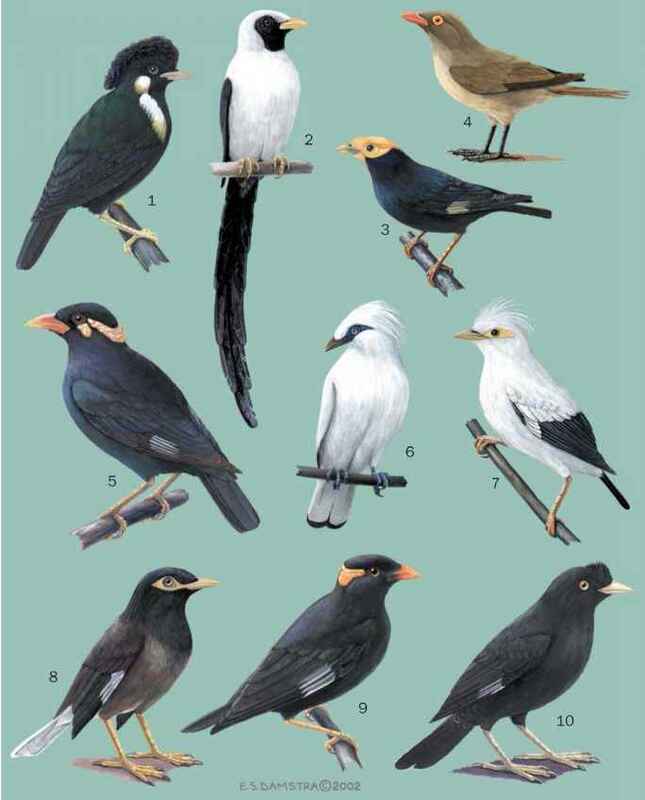 New Guinea birds occur along the central highlands in a zone 6,500-9,300 ft (1,980-2,840 m), in places above and below this. There are breaks in the distribution, some of which are real and others that may merely reflect our poor knowledge of this rare species.